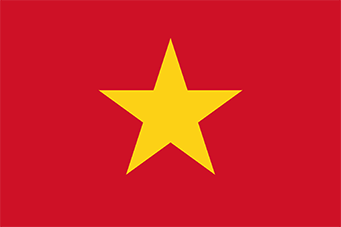 The application for Vietnam visas has changed. Handwritten application or other versions of the application are no longer acceptable. I have added the link below for your review. A valid, signed US passport. The passport must have at least 6 months remaining after the completion of your stay in Vietnam. International Certificate of Vaccination for Yellow Fever Required if arriving from an infected area within 5 Days.. In urgent cases, a loose-leaf-visa can be requested, then a copy of passport (photo and personal detail pages) may be submitted instead of the original passport. Processing time is at the consulate. This is not turn around time. Additional fees apply for rush service. Normal processing time: 2-3 working days after receiving complete application(7-10 working days for non-US passports).